Once considered an offbeat destination for backpackers, divers, and fisherman, Ambergris Caye, Belize has become a hot destination for world travelers. Once considered an offbeat destination for backpackers, divers, and fisherman, Ambergris Caye, Belize has become a hot destination for world travelers. 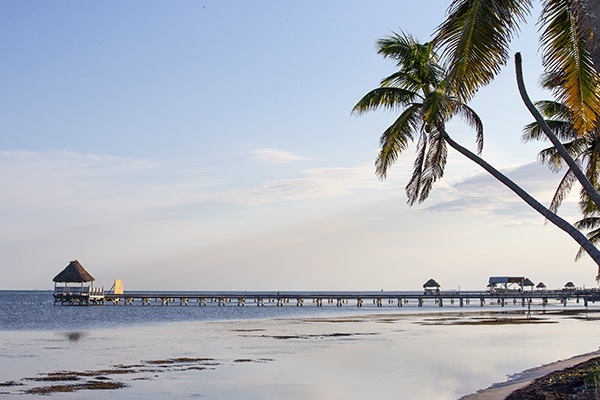 Over the past few years, Belize has become a popular destination for celebrities, families, and honeymooners alike, all coming to experience the many wonders that Belize has to offer. 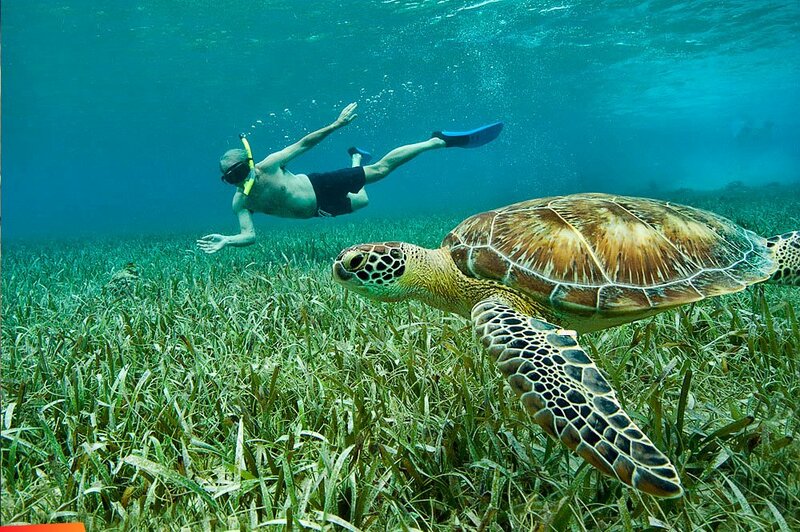 As a vacation destination, Belize offers something for everyone: vibrant sea life in the second largest living reef for water-bugs, zip-lining and cave tubing for thrill seekers, Mayan ruins for history buffs, and warm sunny beaches and tropical drinks for those looking to just sit back and relax. At the center of this boom in tourism in Belize, is Ambergris Caye, the largest of the 300+ islands that skirt Belize’s coastline. If you look back 15 or 20 years, Ambergris Caye had just a few mom and pop type beachfront hotels with very little in terms of luxuries or amenities. Flash forward to today, and the demand for high end, North American quality accommodations has increased exponentially with the growth in tourism. Currently, the number of available rental units at any given time only meets about 50% of the demand, and as tourism continues to boom on Ambergris Caye, the demand for rooms will only continue to increase. Beachfront options are available for those with limited budgets (think hostels & bunk beds or rustic mom & pop hotels, $30-$50 per night) as well as those with unlimited budgets (5-star, $1,000 per night type resorts), but very little exists for those looking for quality at a middle of the road budget, especially directly on the beach. More and more travelers are looking for both quality and comfort, and not eager to compromise on either – which can be difficult in a place like Ambergris Caye where availability of options can be limited. One of the comments often heard on the island that there is a lack of familiar, name brand hotels, which many travelers look for because of the quality that they’ve come to expect from these chains as well as the rewards systems that many hotels offer. In an effort to tap into this underserved population of tourists, ECI Development has announced that it will be building one of the first branded resorts on the island. This British Colonial inspired hotel will truly set the pace for hotels and tourism in Ambergris Caye by offering quality, luxury accommodations and amenities. Interested in owning a piece of this beachfront paradise? A limited number of residences are still available for ownership. For more information please contact us by email (info@belizebrandedresidences.com), by telephone (1.877.994.6879) or by visiting http://www.belizebrandedresidences.com/. 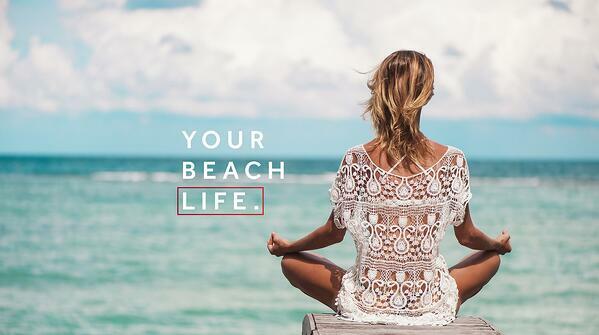 ECI Development delivers affordable luxury residence and resort communities in Central America, providing our clients with various premier lifestyle options from the Caribbean to the Pacific. ECI delivers inspired residences for adventurous souls. Coupled with over 20 years of inherent corporate social responsibility in the communities where we work, ECI Development is building a sustainable business that is going to be around for the next 100+ years. Betsy Rosenlund graduated from the University of Denver in 2009 with degrees in Spanish and International Relations. Graduating at height of the recession, Betsy took her first sales job with Nordstrom. During her 6 years with Nordstrom, Betsy gained unparalleled sales and customer service training and experience; she was awarded with the Quarterly Pacesetter award several times over and recognized as a Future Nordstrom Leader, an invite-only management training program. 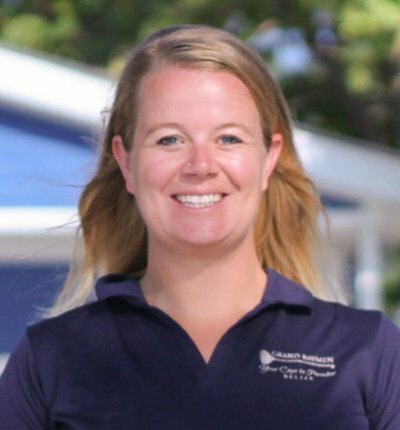 A career change led Betsy briefly to Austin, TX, and shortly thereafter, Betsy traded in both her ski boots and cowboy boots for flip-flops and the sunny beaches of Belize to put her hard-earned degrees to work. Betsy joined the ECI Development team in January 2016 as the Business Development Manager and has since taken on the role of Director of Pre-/Post-Sales Customer Service. Outside of work, Betsy is a charter member and secretary of the Rotaract Club of Ambergris Caye Belize. Betsy also enjoys volunteering with the SHINE program for young women and girls, and regularly serves at Colleen’s Kitchen, a program of the San Pedro Food bank. She is the proud dog-mom to Monti, a Belizean rescue dog.